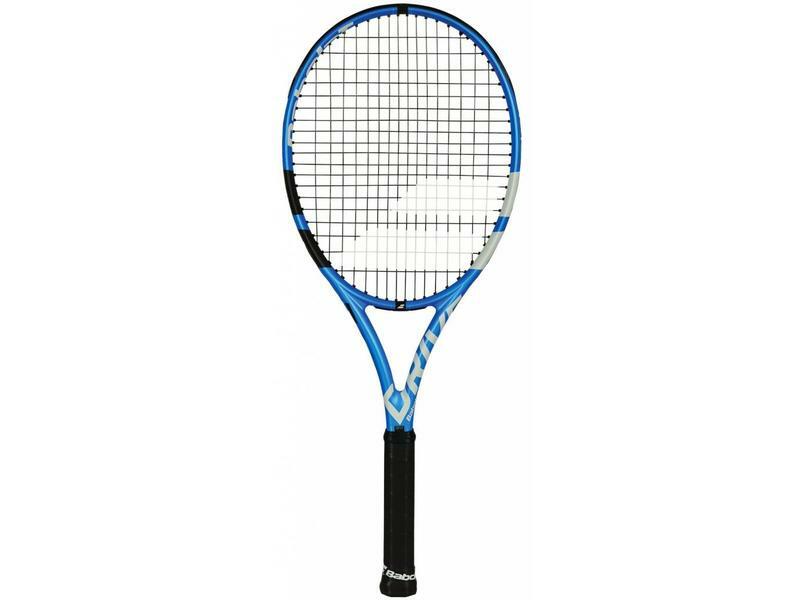 Babolat has given you the ideal combination of power and spin with the Pure Drive Junior 26" racquet. 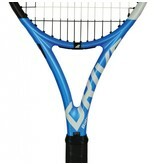 This racquet is designed after the Pure Drive series, a world-wide best seller. 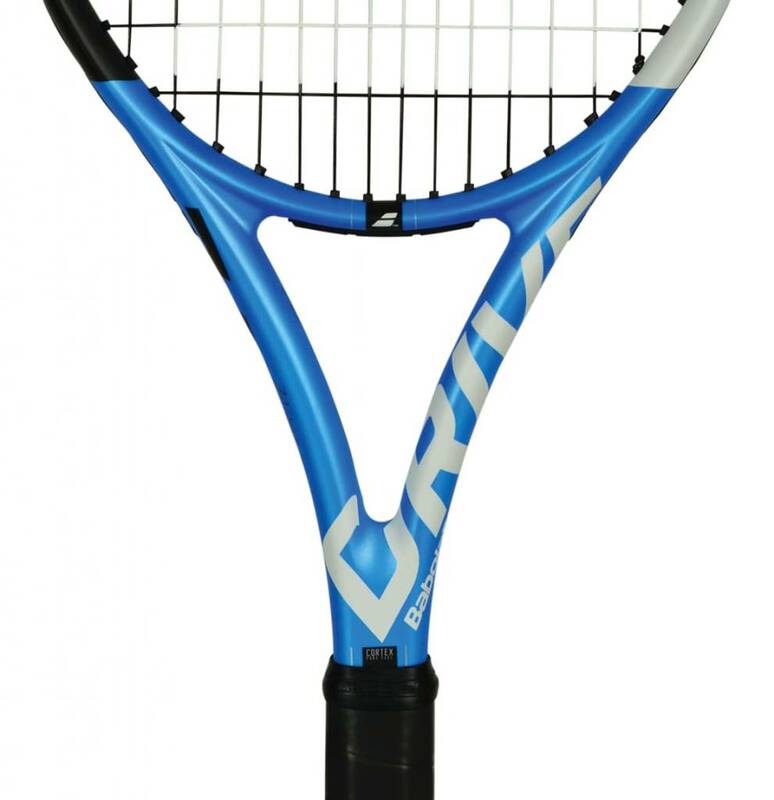 Since the Pure Drive is a stiff graphite racquet, it provides all the spin and power necessary, while still providing the control to let you hit your marks. 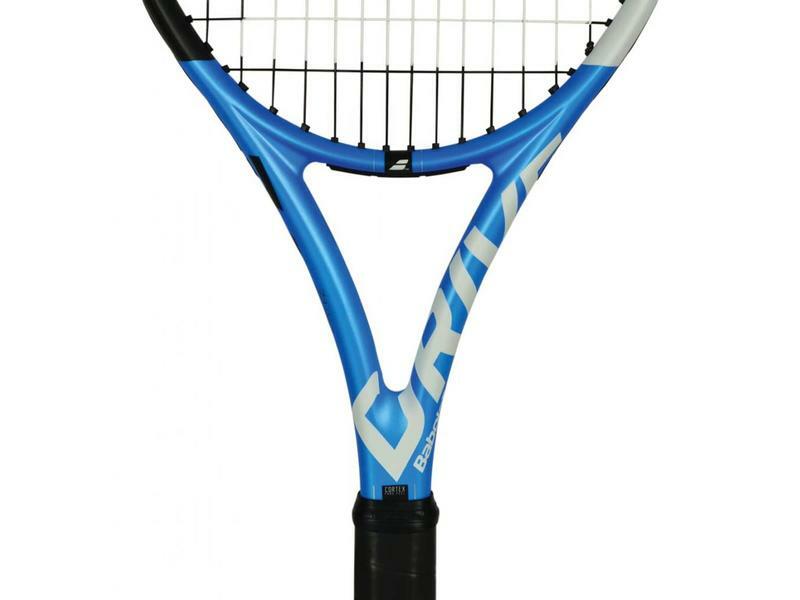 A great learning frame for tennis players looking to be aggressive. 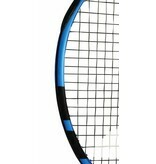 Recommended for juniors age 11 and up who are transitioning into adult sized rackets. 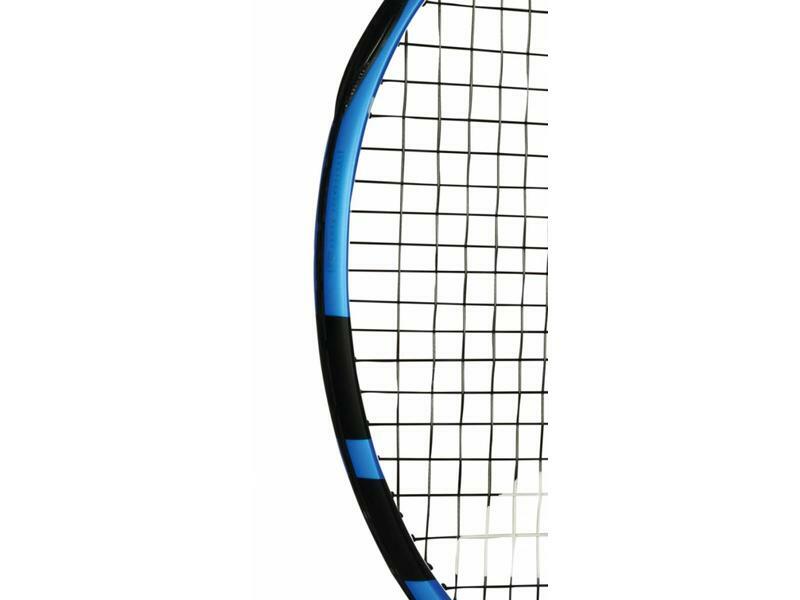 Headsize: 645cm² / 100 sq. in. 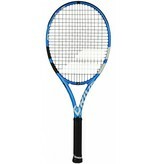 Strung Weight: 250g / 8.8 oz.